Nikon is a well known and respected brand when it comes to optics and imaging products, but their equipment has been known to be somewhat pricy. Surprisingly enough, the Nikon ProStaff 3 is actually quite an affordable rangefinder although this doesn’t mean that they had to cut corners while making it. 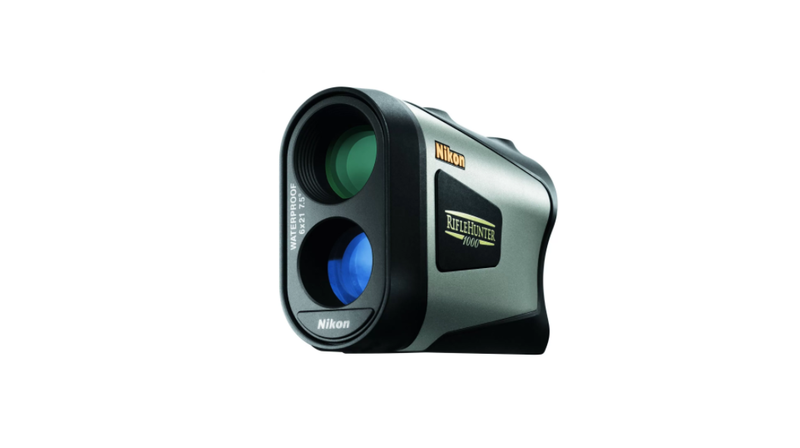 It doesn’t quite have the range of some other rangefinders, but it is very easy to operate and has all the basic features covered to ensure it remains useful no matter what your needs are. Its aimed more towards newcomers that don’t need any of the advanced features found on more expensive rangefinders, so let’s take a more in-depth look at it too see what you can expect. You don’t have to see the Nikon logo on the side of the ProStaff 3 to see that this is a quality product as the sleek design is a dead giveaway. The ProStaff 3 is compact and lightweight which are two very important factors out in the field. 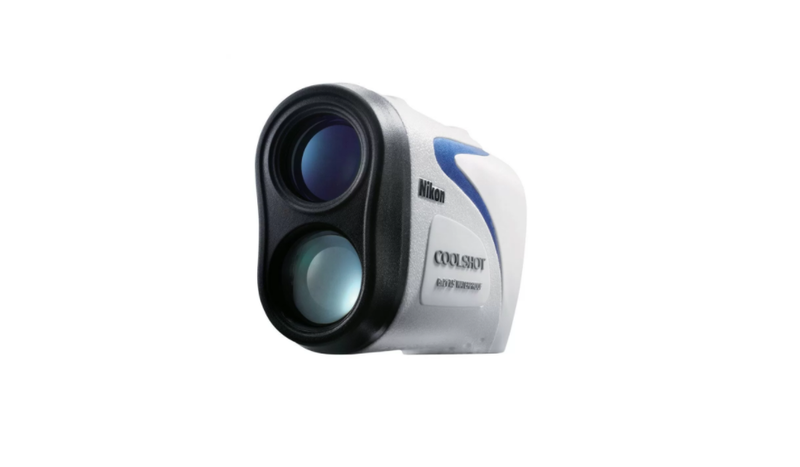 The power and mode buttons are located on top of the rangefinder making it very easy to operate using only one hand. The ProStaff 3 features a durable hard rubberized casing design that is water and fog proof, but like specified by Nikon, the battery chamber is not, so don’t try changing batteries in wet conditions or you might end up with problems. The battery chamber cover is at the bottom of the rangefinder and can be a bit tricky to open because of the rubber packing it uses for water resistance. The rangefinder might look smooth and sleek, but I found the surface to offer a nice grip as well. With a weight of about 6.3 oz it is not something that is going to become a burden to carry and it is compact enough so you can tuck it away safely when not in use. Nikon has included a soft case in the package for easy storage as well as a neck lanyard for use out in the field. It is pretty sturdy and the unit I tested survived a drop from the table without any damage. Nikon has taken hunters who wear glasses into consideration when it comes to the design of the ProStaff 3 and they can simply roll up the rubber eyepiece cup to use it without taking off their glasses. Once again about the only complaint that I can level at this rangefinder is that it requires a CR2 lithium battery to operate which is expensive, but most rangefinders favor this battery type because of the light weight. Nikon has at least included one battery in the package to get you started and ensure you don’t have to break out your wallet again just to get the rangefinder working. Something else about the design that might be relevant to some hunters is that it doesn’t have a built-in tripod mount like you would find on the Bushnell rangefinders. This is a minor issue considering the light weight of the rangefinder, but still worth pointing out. The 550 yard range might sound paltry compared to other rangefinders that boast ranges upwards of 1000 yards, but you have to ask yourself if you realistically need to range at such distances. Some manufacturers also pad their numbers with figures that are unobtainable out in the field unless your target is highly reflective. While testing the ProStaff 3 I had no trouble using it at its maximum range and even managed a few yards beyond what they advertise by aiming at reflective targets. Comparing the ranges displayed by the ProStaff with measured targets revealed that it is pretty much spot on, so top marks to Nikon in the accuracy department. 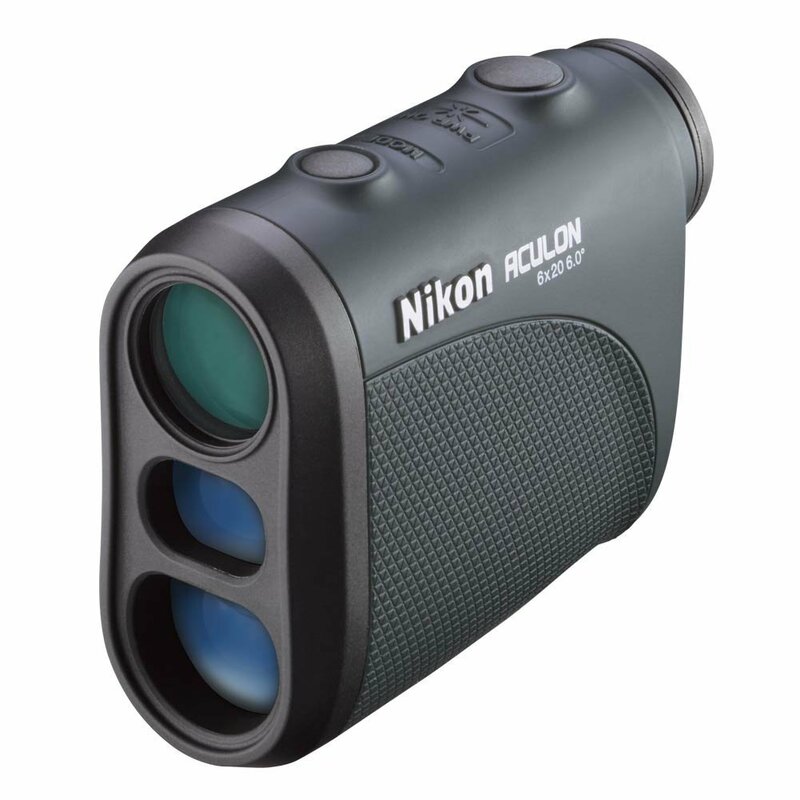 Where the Nikon loses out against products like those from Bushnell is the variety of modes. It doesn’t have anything like angle range compensation or a bow mode, which might limit its use to hunters who prefer bows and crossbows. When buying Nikon you know that you are getting a quality product, but the ProStaff 3 Laser Rangefinder is not without its drawbacks. It is more a case of it missing some features found on other products instead of there being anything wrong with the features that are available though. Have a look at the pros and cons below for an idea of what the ProStaff 3 has to offer and whether this is in line with what you require. 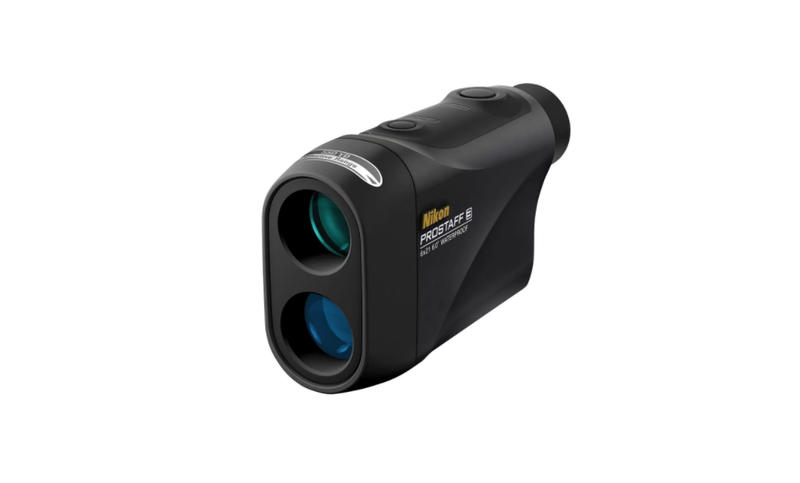 I really like the price and design of the Nikon ProStaff 3 Laser Rangefinder, but I can’t deny that there are cheaper rangefinders available that offer a few more features. It is still a solid and dependable piece of equipment, especially for newcomers, but you will soon start to covet the more advanced features that you can get from other rangefinders. If all you need is a straightforward rangefinder with great optics and accuracy, the ProStaff 3 is still worth the investment.